Many would ask which beach to go to in Thailand? After all there are so many of them there. First being the 3 main holiday spots located within the same vicinity and share some tours to similar islands around the Southern Thailand and Andaman Sea. 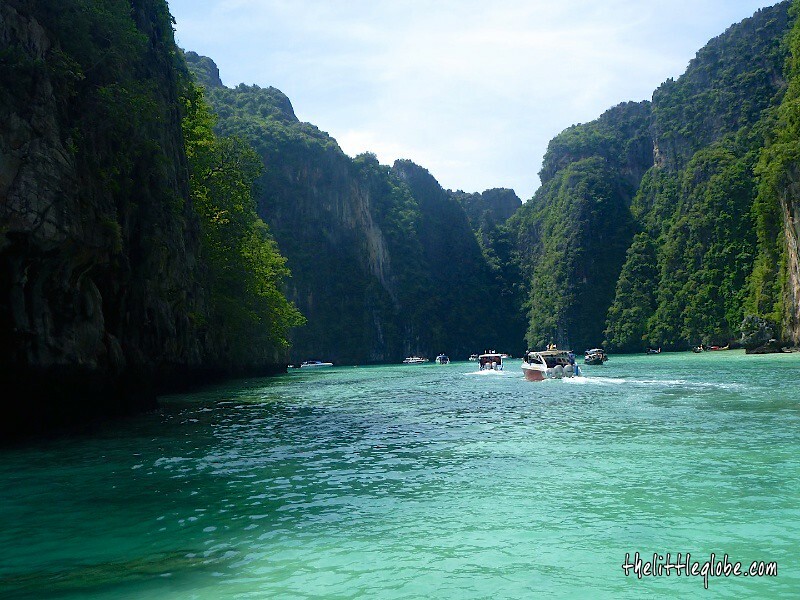 Krabi, Phuket and Koh Samui are popular among tourist visiting Thailand. Having personally been to Phuket before, Krabi seems like a good next stop. Probably Koh Samui next.